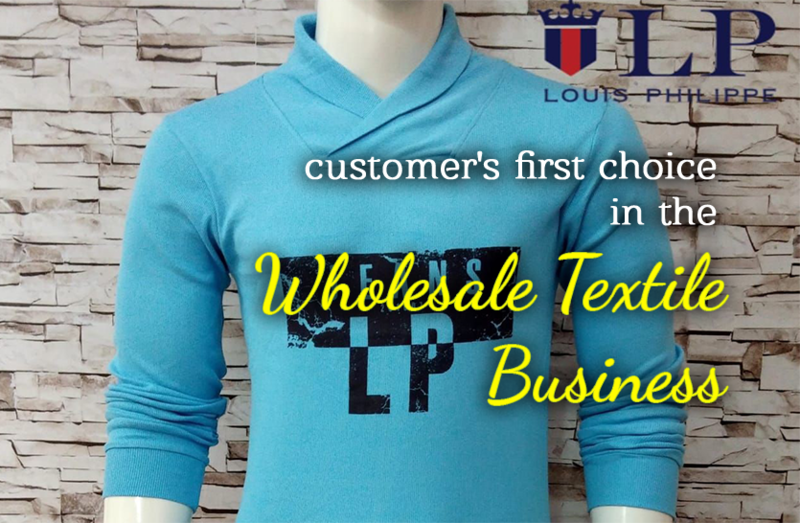 Royal Peafowl aims to become the customer's first choice in the wholesale textile business as the leading selling firm. In the trendy and designer demanding world, we provide men’s collection including branded shirt, t-shirt and women's collections including traditional sarees to designer lehenga with a western combination of T-shirts. 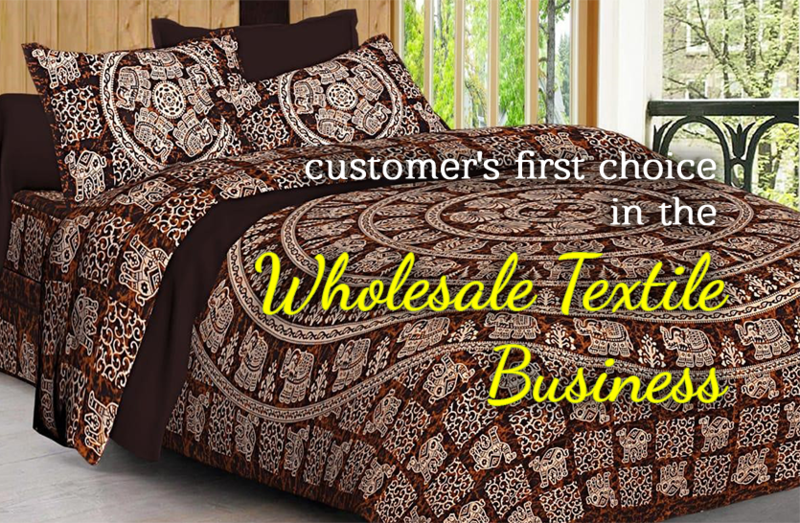 Among these, we also provide handloom products like towels, bed sheets, etc. 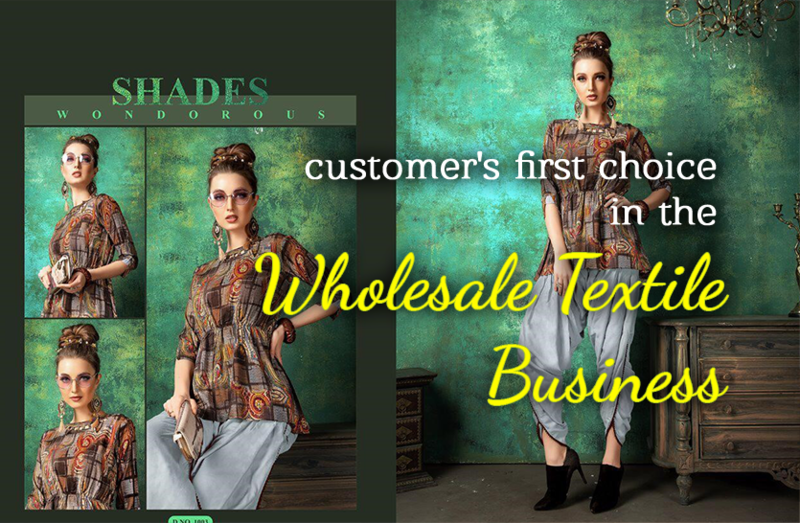 Make us your first choice by finding your best choice from our collection according to your taste.